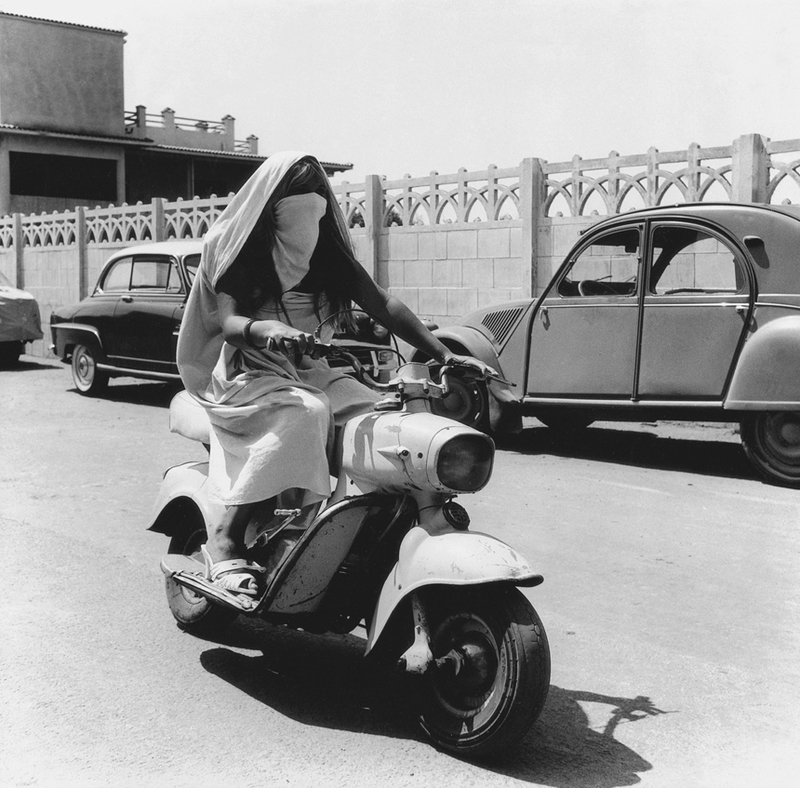 To mark the fiftieth anniversary of Algeria’s independence (1962-2012) the exhibit brings to Italy for the first time the experiences of the sociologist-anthropologist Pierre Bourdieu. In the late Fifties, Bourdieu conducted two seminal studies of the terrible scenes that occurred in the war of decolonization: one in the inner cities where the farmers uprooted from their fields and the lumpenproletariat were crammed together, and the other in the centres de régroupements, where millions of civilians were held in internment so that their ties with the National Liberation Front would be severed. A participant observer, Bourdieu used all the tools of investigation available to him: from questionnaires to voice recordings, and from interviews to photographs. While the subject of uprooting is certainly at the heart of the exhibition, a theme that emerges all around it is the space of possibility opened by the revolution, which seems to undermine some of the power relationships between the Algerians and the French as well as within traditional Arab society itself: between men and women, between fathers and sons. The photographs thus convey images not only of the Algeria of old but also of what the country might have been and perhaps might be in the future. During the exhibit there will also be a presentation of Pierre Bourdieu’s book In Algeria. Testimonies of uprooting, curated by Franz Schultheis, Christine Frisinghelli and Andrea Rapini, Fondation Bourdieu-Camera Austria, 2012. The book is the outcome of a productive international collaboration and offers a variety of materials that tell the story of Algerian decolonization and provide the intellectual biography of the sociologist-anthropologist. The book contains reproductions of the photographs exhibited at the City Museum, complemented by selected texts by Bourdieu commenting on the circumstances depicted in the shots; an explanation of the treatment of the photography sources (Frisinghelli) and of the genesis of the exhibit (Schultheis); an interview with Bourdieu, revisiting the use of images in his approach to social research (Schultheis); a comment on the photos in light of the iconographic culture of the time (Mignemi); an apparatus of maps to track the locations of the sociologist’s study and of the centres de régroupements on Algerian territory (Pino, Ingiusto, Rapini) and finally a general introduction with a reconstruction of the investigations, set in the dynamic context of French colonization and the Algerian war (Rapini).